Another year, another school for the Fry kids. The 2016-17 academic year is a wrap, and Henry and Ruby are one summer away from 5th and 3rd grade. It seems like they both grew at an accelerated rate this year – on every level. 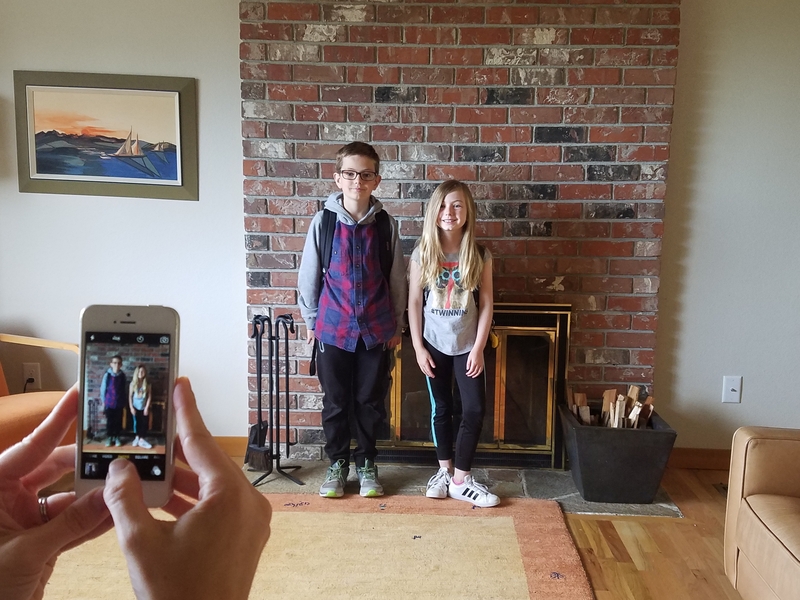 Comparing their first and last day of school photos, it looks like each is a head taller. 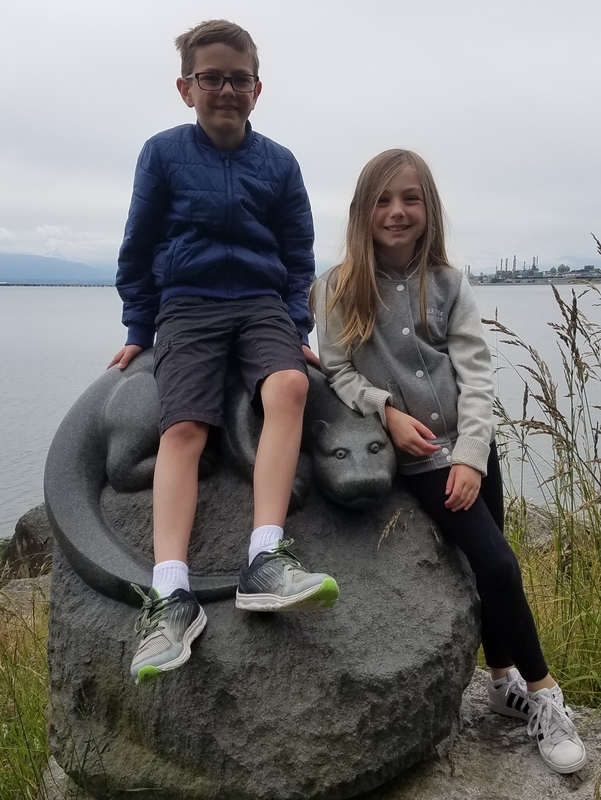 Emotionally, socially and academically, both Henry and Ruby made big strides this year in Bellingham. Henry joined the chess club and made it to the state tournament. Ruby discovered her artist self and blew all of us away with her unique perspective on the world. Both took up ice skating and soccer and made so many friends in the process. 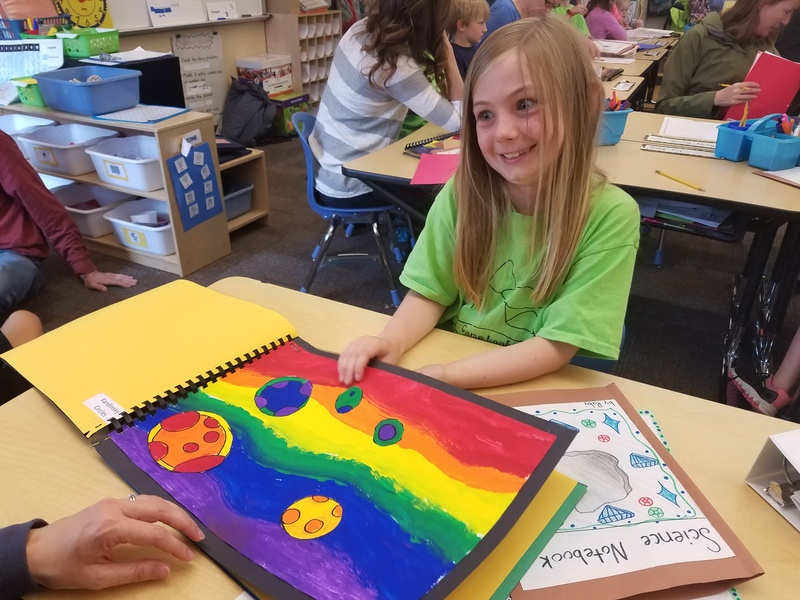 The week before school let out, Kristine and I had the opportunity to review the kids’ portfolios that document their units of inquiry and work over the course of the year. 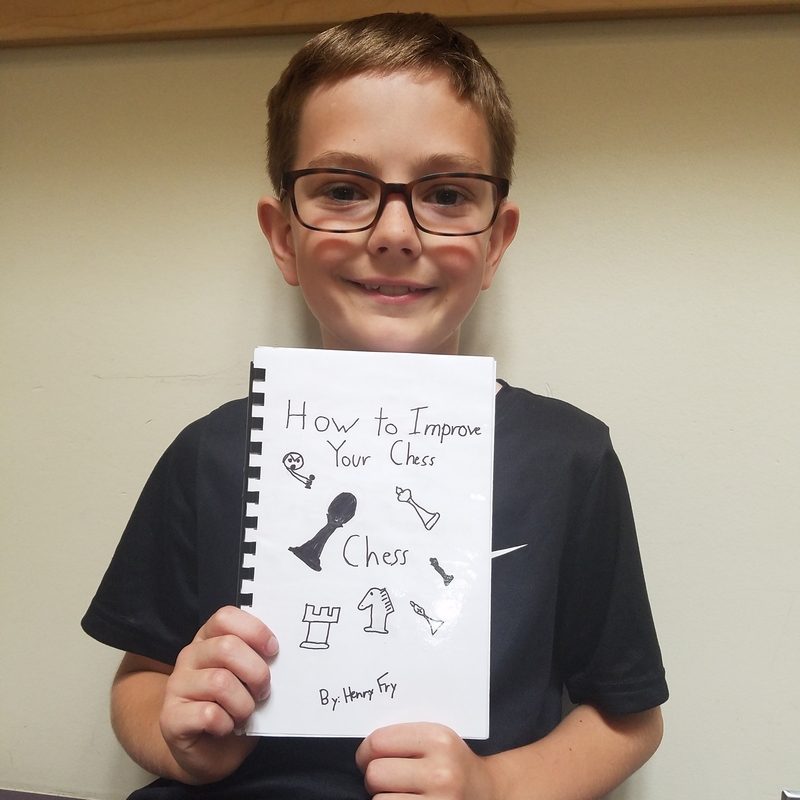 Among Henry’s projects was a how-to chess book, which he sweetly dedicated to me. Ruby’s art section was stunning. Both of their teachers were amazing, which is a huge reason why they both excelled as much as they did. The Fry kids have hit their stride in Bellingham. This weekend we start a well deserved summer vacation. In preparation for our cross country RV trip in July, we’re doing a shake down cruise with the RV this weekend. Next week Ruby begins swimming lessons. Then Henry goes to LARP camp. The adventure continues.